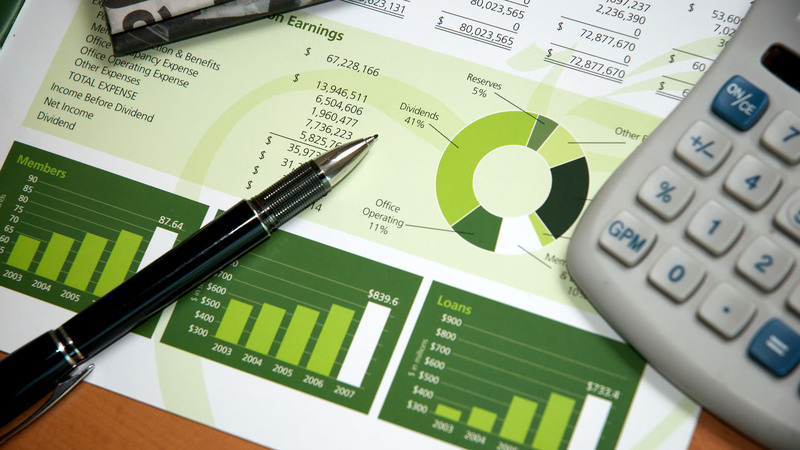 DiMatteo Group’s Tax Services Division offers a wide array of financial, tax related services. 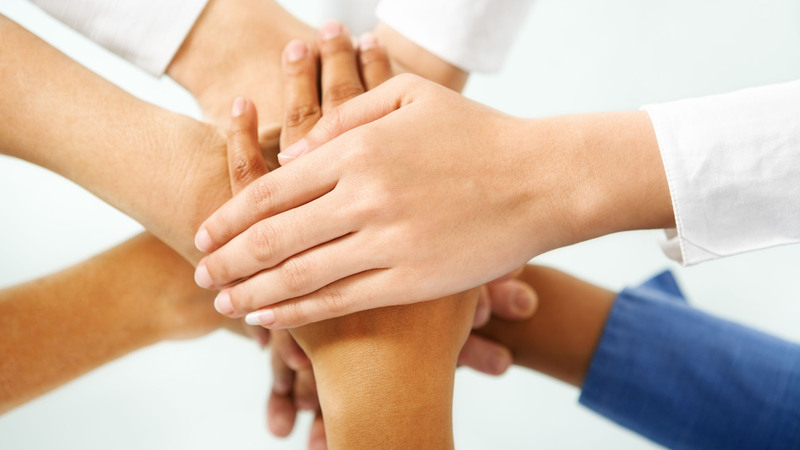 We understand the “big picture” and are here to help you put the pieces together. Our goal is to assist our clients in minimizing their tax burden while providing them with an understanding of their responsibilities as they relate to IRS regulations. Any tax firm can fill out IRS forms. At DiMatteo, we work with our clients in a holistic fashion in order to guide you in the optimal strategies and tactical plans to help you run your business. 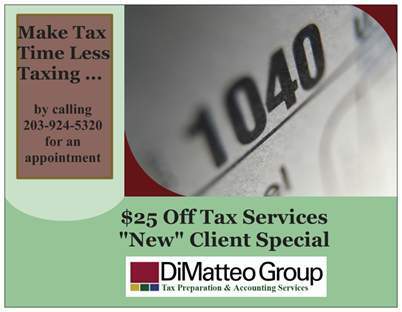 The DiMatteo Income Tax Services Division has been helping Connecticut businesses and individuals with their tax needs since 1960.